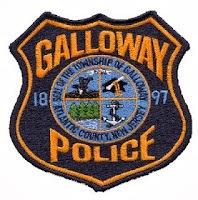 Over the course of the last two weeks, several Galloway Township residents have reported sightings of people wearing clown masks. We have investigated each and every incident thoroughly and it appears these actions were pranks, similar to those seen around the country. We are closely monitoring the situation and have increased patrols in the vicinity of our schools as well as recreational areas as a precaution. Although we live in a safe community, a simple prank can get out of control resulting in danger for all involved. Residents and everyone involved should be aware that these incidents are at the very least a breach of the peace, which will result in charges against the perpetrators when apprehended.